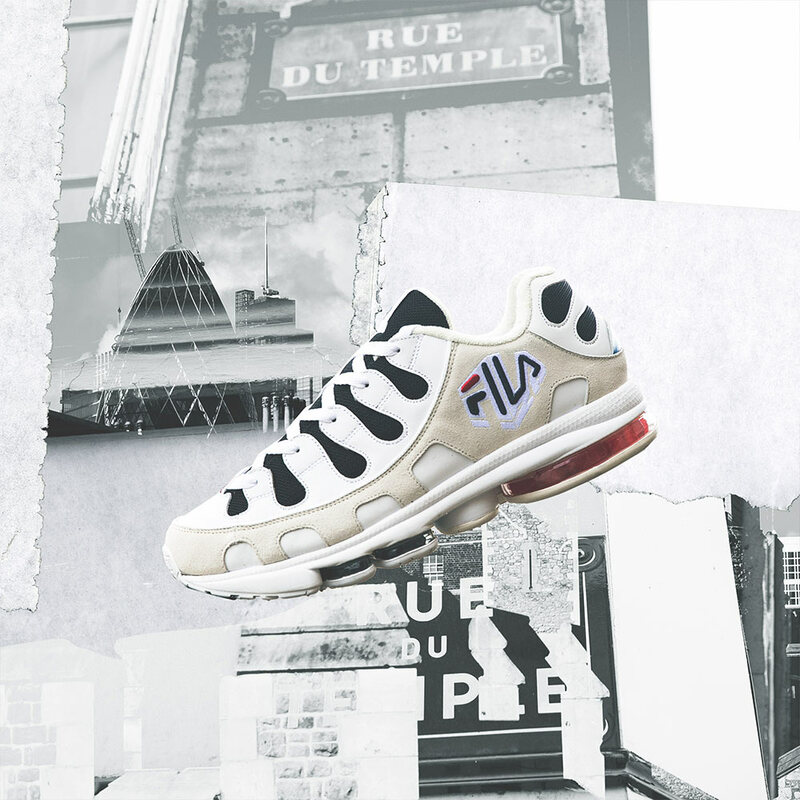 For 2018 Footpatrol have worked with Fila to reintroduce German Silva’s iconic silhouette back into market, debuting at this years Complexcon! German Silva is a retired Mexican long-distance runner who famously ran the wrong way during the New York City marathon in 1994. While this might have been the end of the race for most runners, Silva managed to gain back the time and actually win the race. 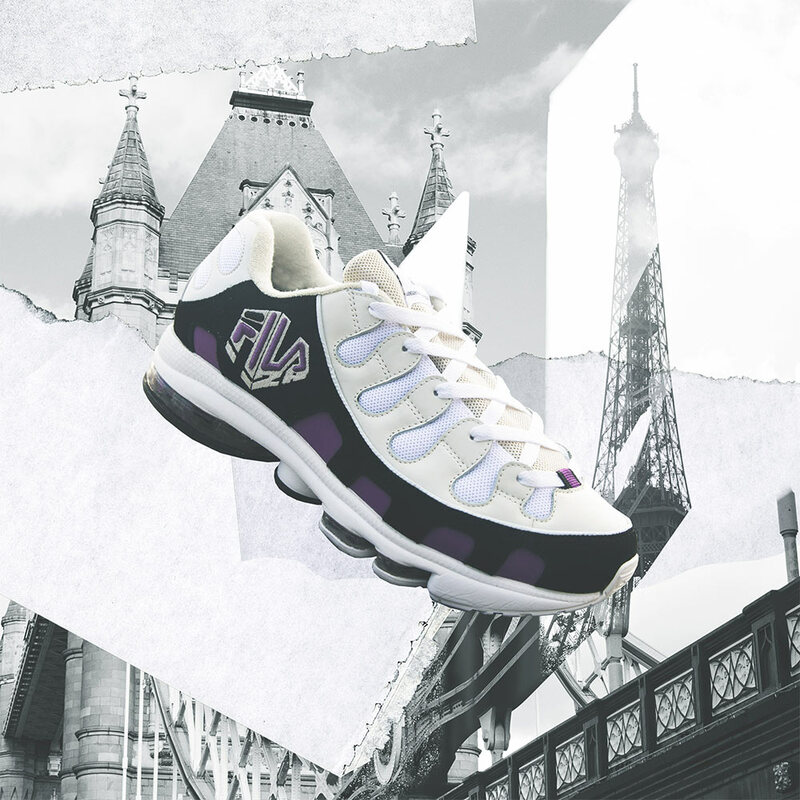 His shoe, the Fila Silva, was originally launched back in the late 90’s as a running shoe for long-distance training, featuring 2A technology in the heel and forefoot. However, as the case with most runners, the Fila SILVA quickly gained a following outside of it’s intended audience. 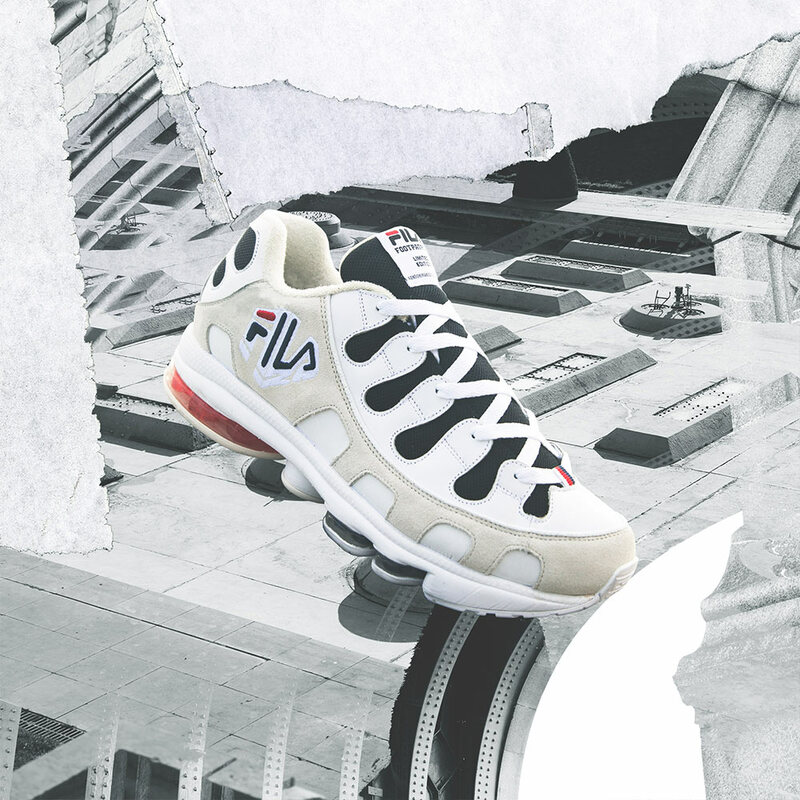 For 2018 Fila invited us to collaborate on the reissue 0f the SILVA trainer. We approached the project looking to give the silhouette a premium finish utilising high-quality materials, whilst keeping true to German Silva’s legacy. 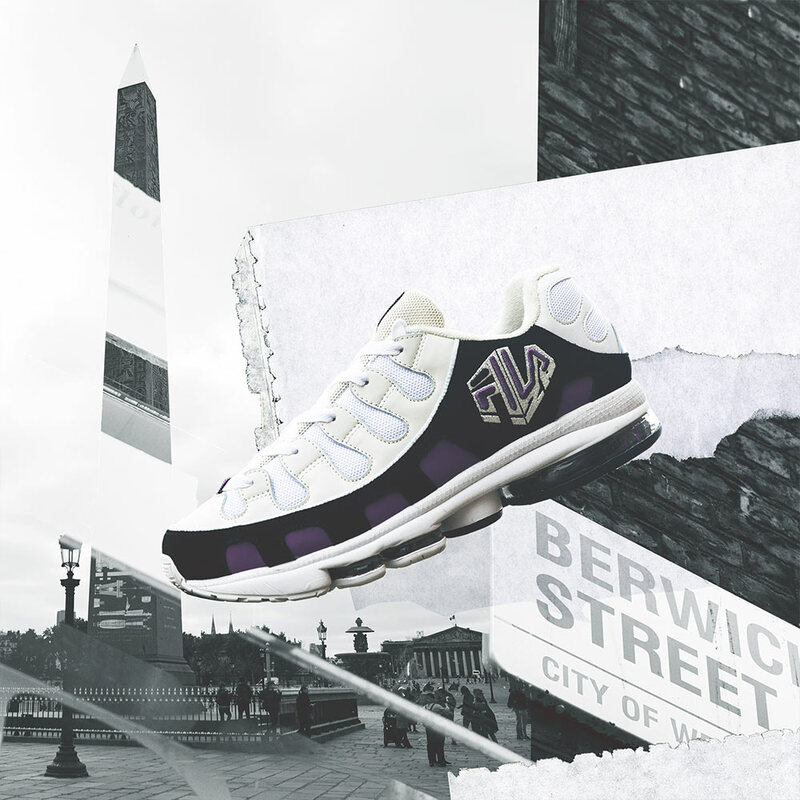 Both Footpatrol stores reside in cities that house famous marathons; the London Marathon & the Paris Marathon, therefore creating a pair for each city was the only way forward. 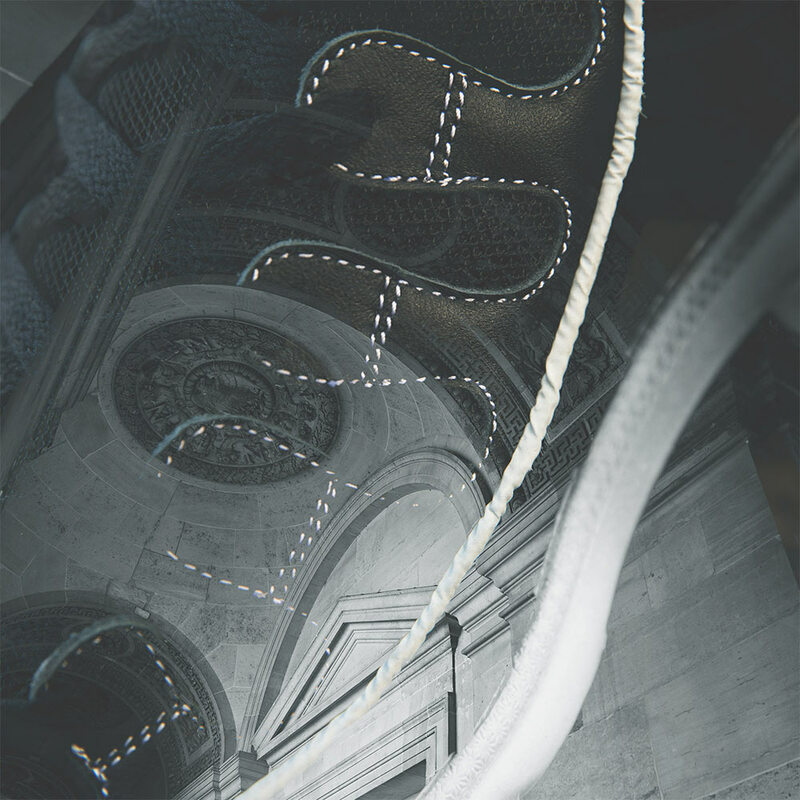 The Paris SILVA is produced in a clean premium suede execution in egret (a colour reminiscent of the Lutetian limestone that Paris is built with) to finish the design, we added the French flag on the heel-tab. 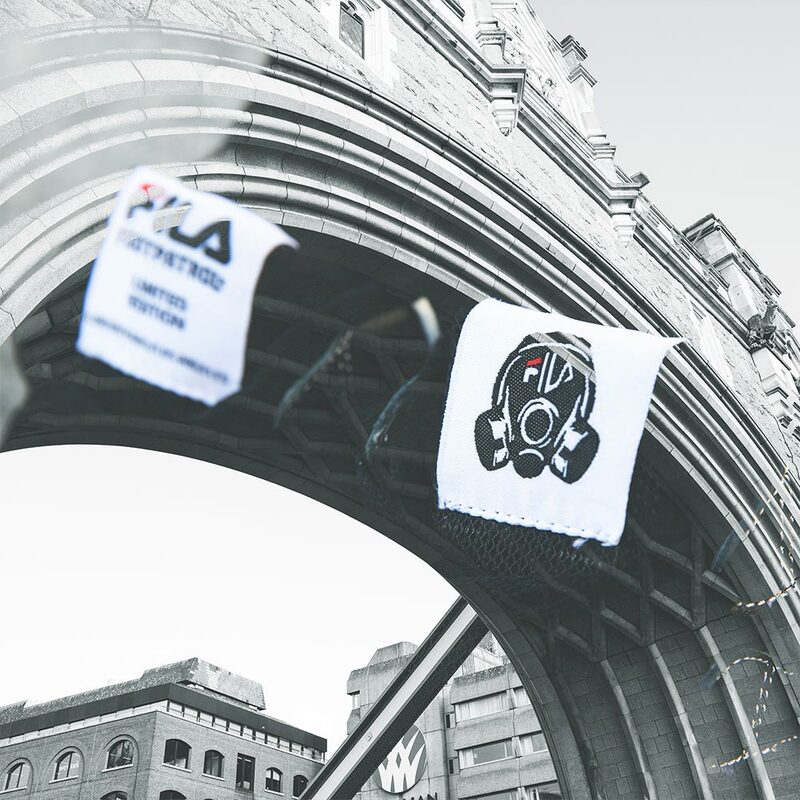 For the SILVA London edition, we produced a stealthy black colour-way to represent the grittiness of London’s climate during the winter months. 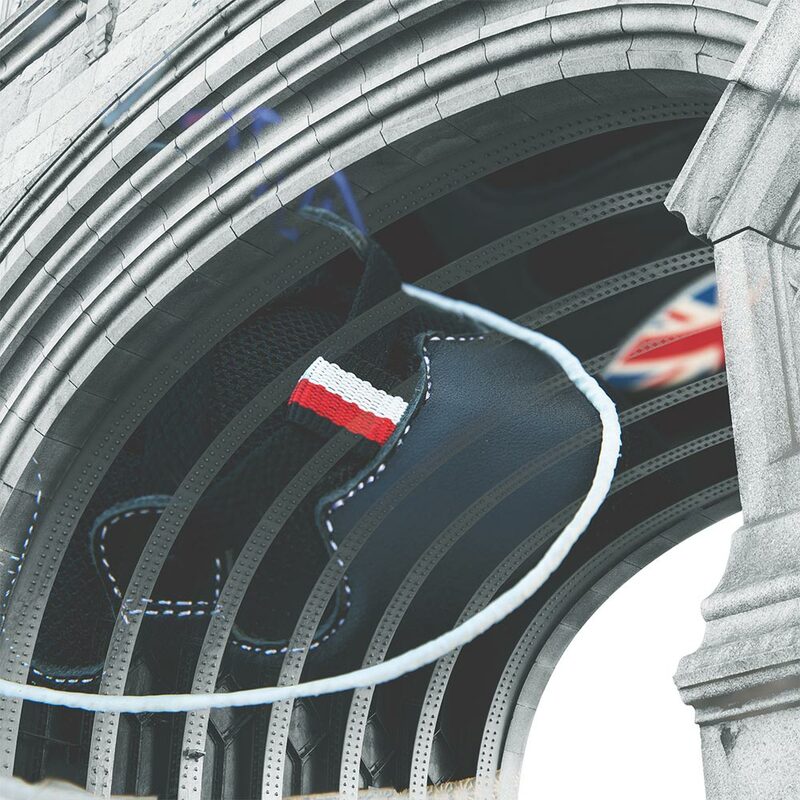 The London SILVA is completed with the Union Jack flag on the heel-tab. Both pairs feature hits of red in the upper and airbag, symbolising the link between the two cities. Two colourways in and we didn’t stop there. For this collection we have been lucky enough to produce a special limited edition third colourway for this year’s ComplexCon. 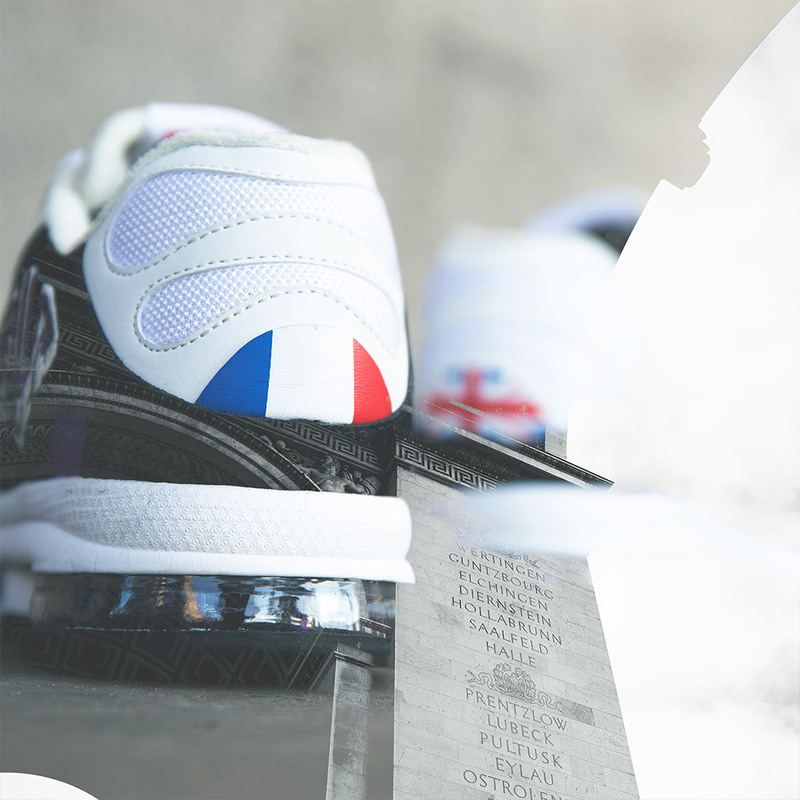 The ComplexCon SILVA features a combination of the black and egret make-up of the London & Paris colourways, and in addition features hits of Purple throughout with co- branded union jack and French flag heel tabs. 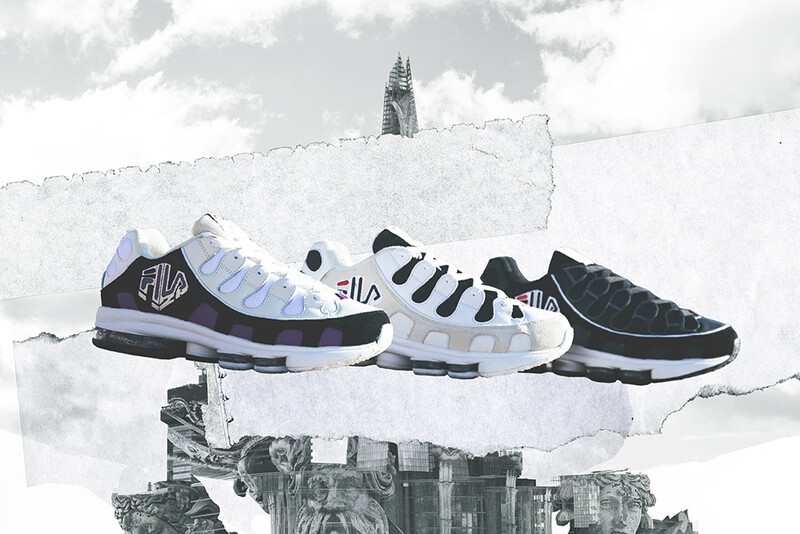 All three pairs feature co-branded footbed detailed with a repeat Fila & Footpatrol graphic. 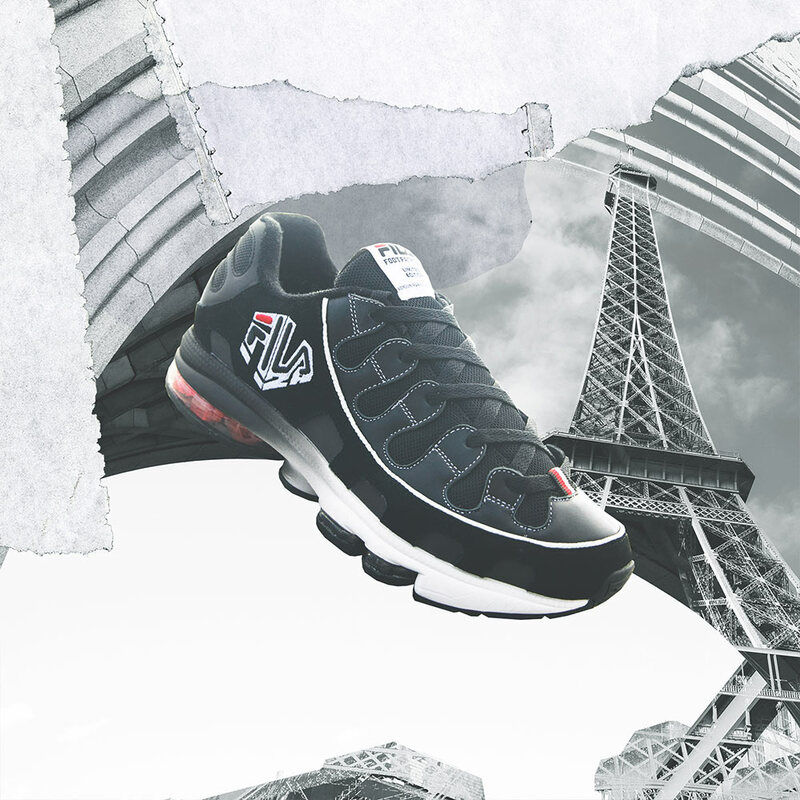 The tongue tab on each pair features a co-branded Fila & Footpatrol gas mask lock up logo and the three cities that each shoe will launch in. The marketing imagery behind the collaboration was shot on location in London & Paris and features iconic landmarks which would be visible if you were to be participating in either cities Marathon! 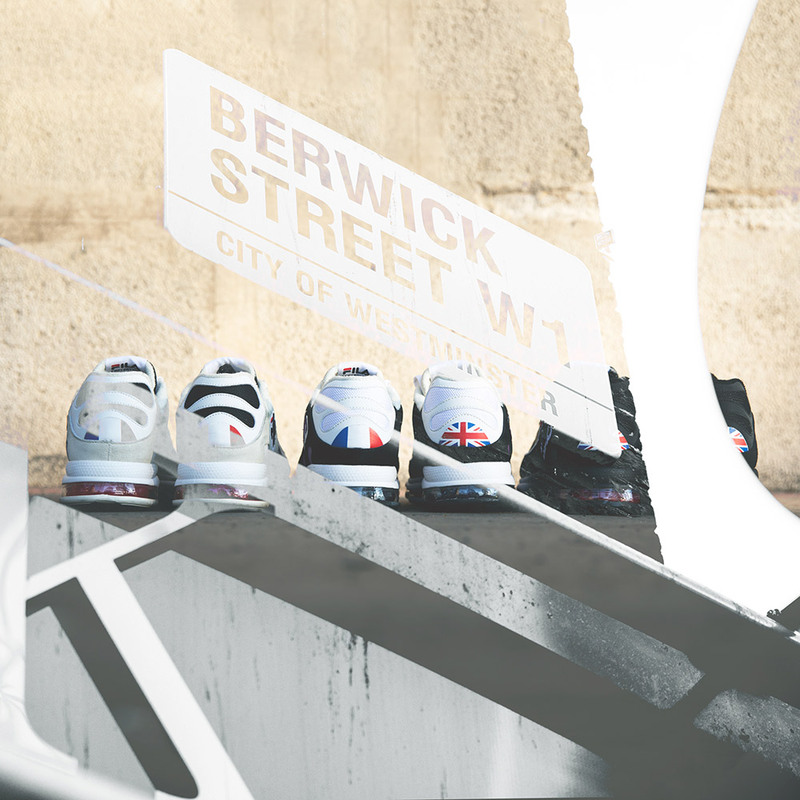 The street names in question Rue du Temple & Berwick St are the streets in which our stores reside in each city. 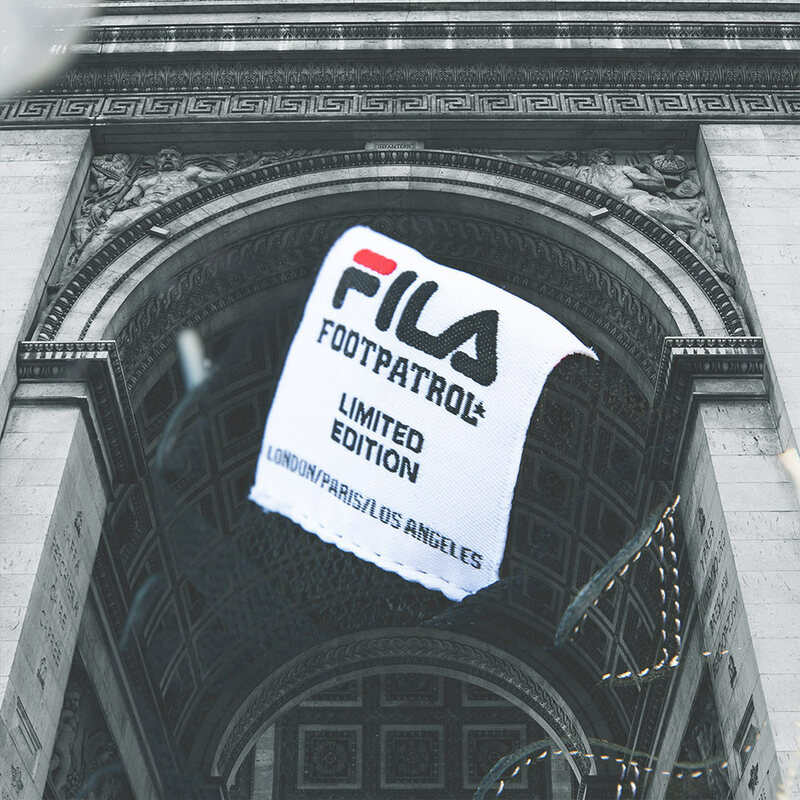 After debuting exclusively at Complexcon 2018 (click here for our re-cap of the event) the Footpatrol x FILA ‘Silva’ will now be launching in our online, London and Paris stores, giving those who were unable to attend a chance to finally buy the shoe. 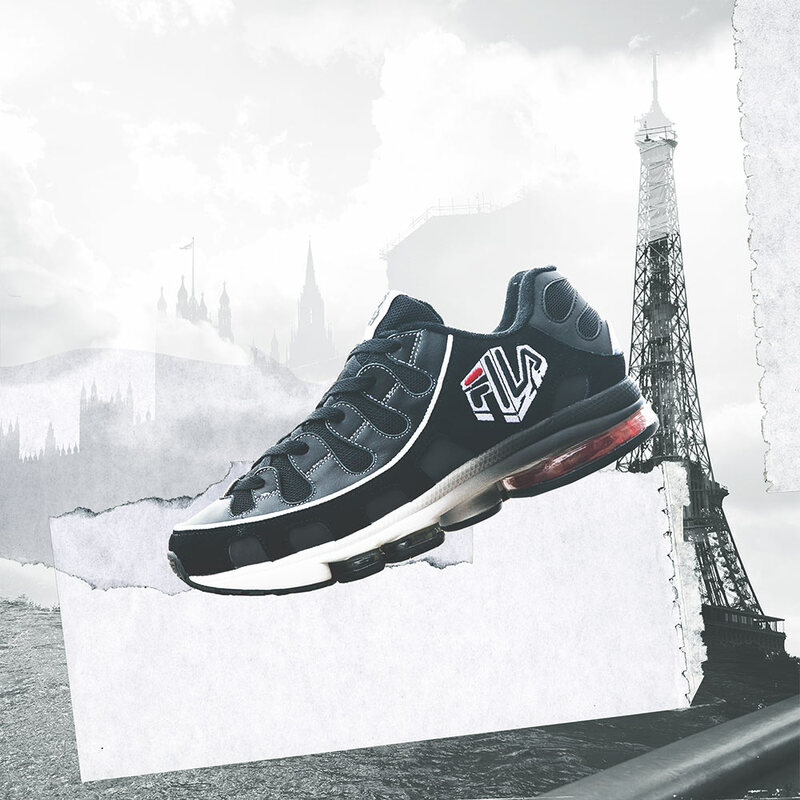 The Footpatrol x FILA Silva is Now Available exclusively at Footpatrol LDN and Paris. Sizes ranging from UK6 – UK12 (including half sizes), priced at £90.